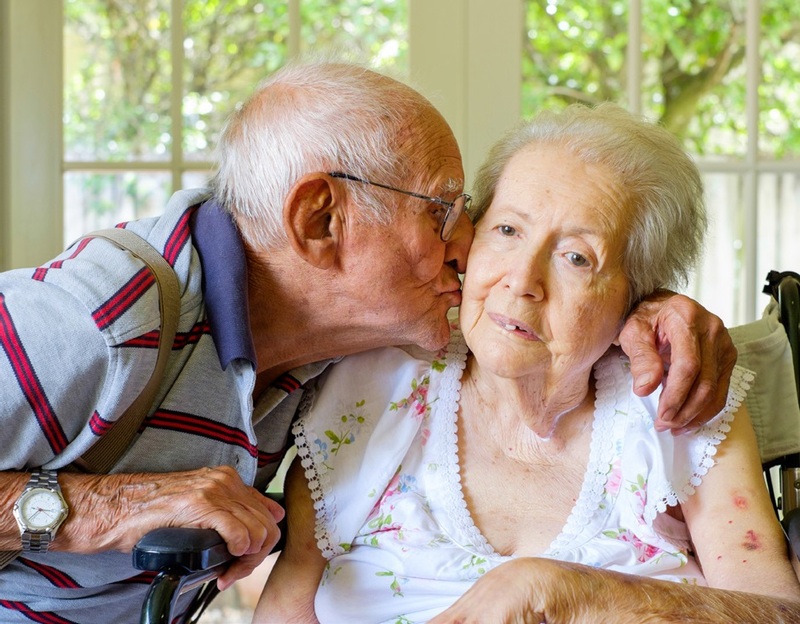 One of the hardest aspects of caring for a loved one with dementia is the mind’s inability to process grief and loss when the person you love may be sitting right in front of you (physical presence and psychological absence). This phenomenon has often been referred to as “the long goodbye”; there’s no closure under which one might find peace, yet the person you once knew is no longer fully present or perhaps doesn’t remember who you are anymore. The feeling is similarly felt by people who have had a loved one abducted, kidnapped, or suddenly go missing. Grief is suspended, or frozen, in time and it can feel impossible to move on with life in a normal, healthy way, fluctuating between hope and hopelessness.